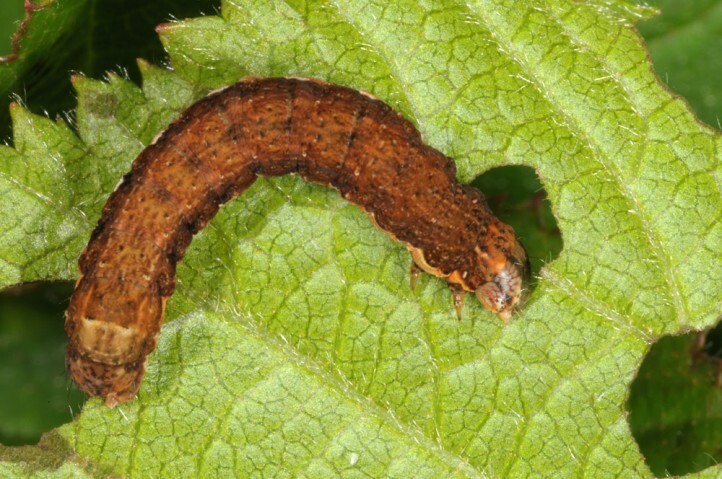 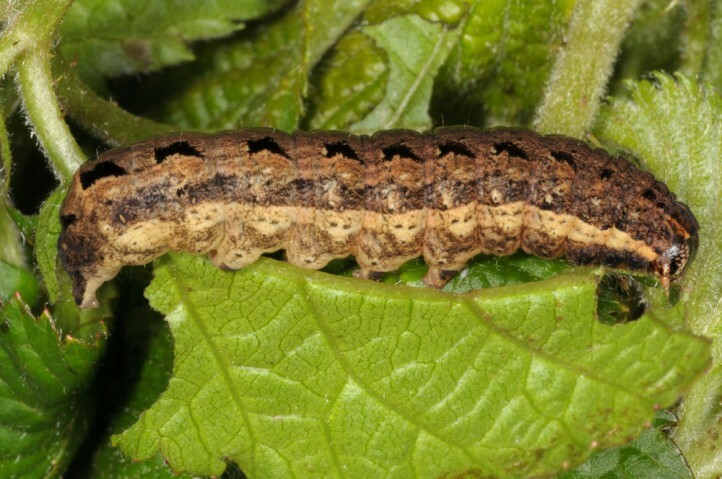 The larvae are polyphagous on herbs and small shrubs like Rubus. 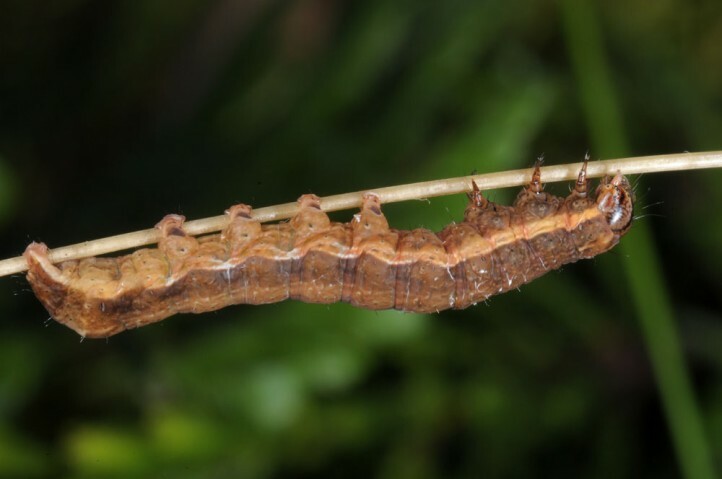 I recorded it on Scrophularia and Rubus (Flores Island). 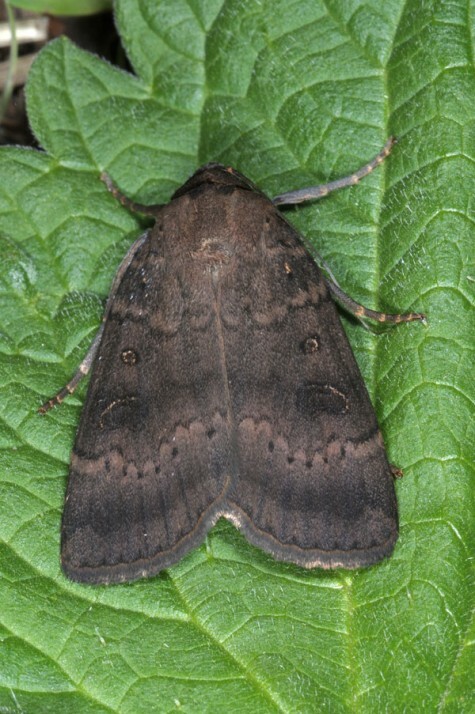 Noctua carvalhoi inhabits especially the Atlantic heaths with ferns, Calluna and mosses. 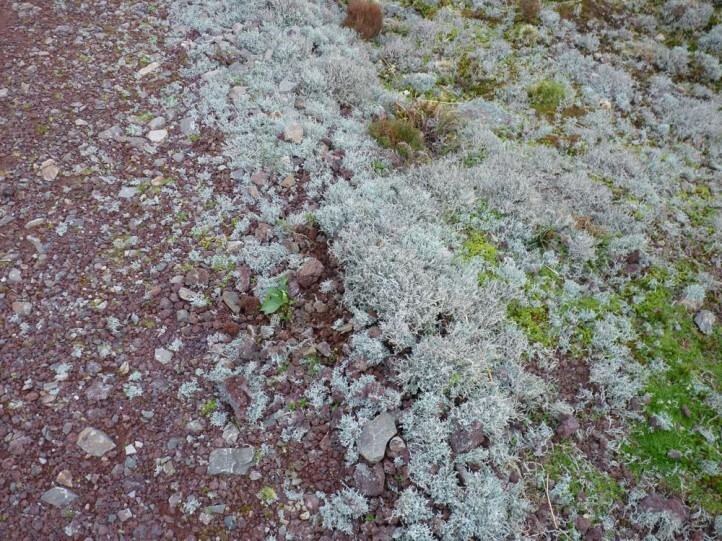 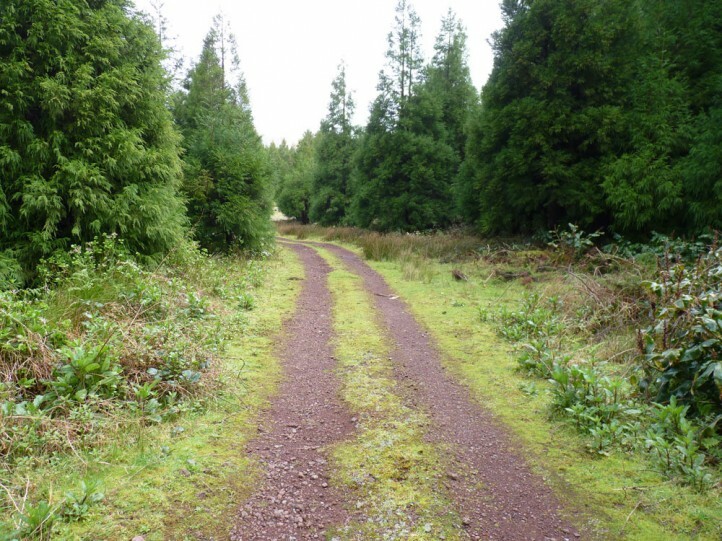 It also occurs in woodlands and their margins and in other places. 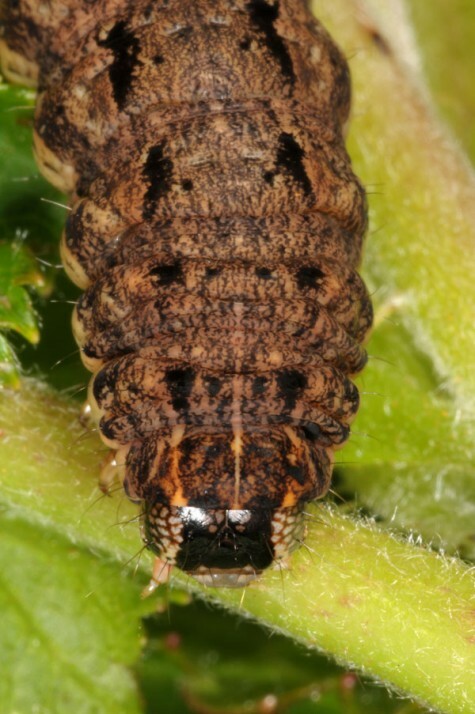 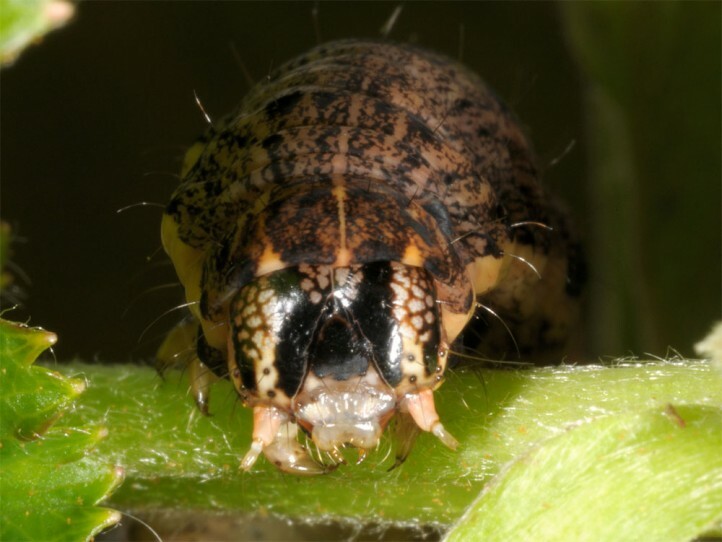 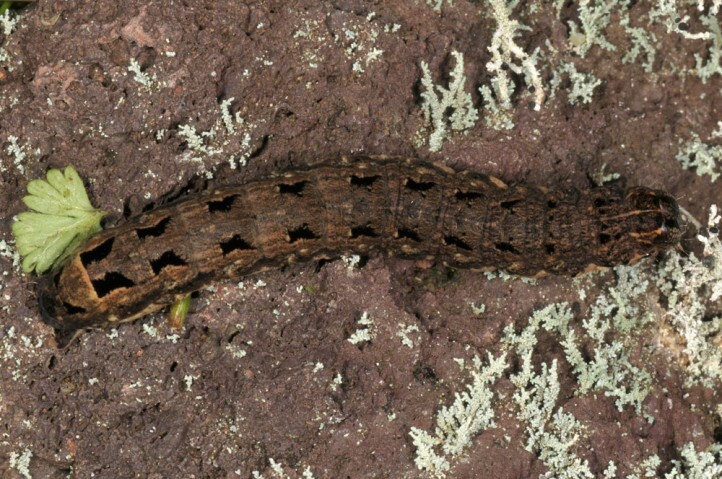 The larva is developing from autumn to spring and is mature between early March and early May. 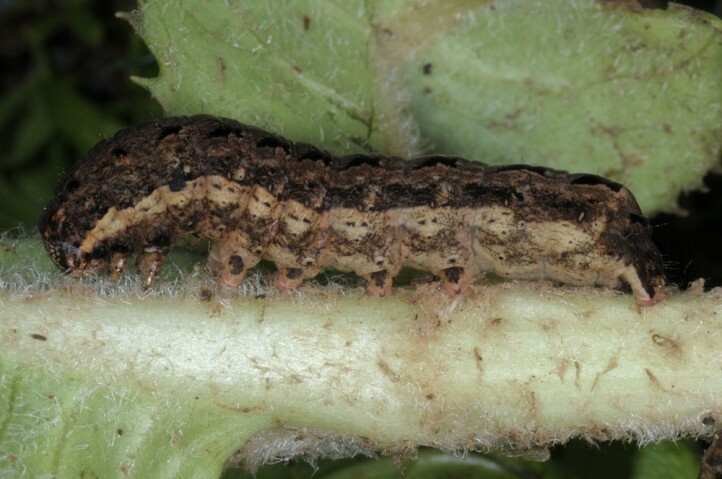 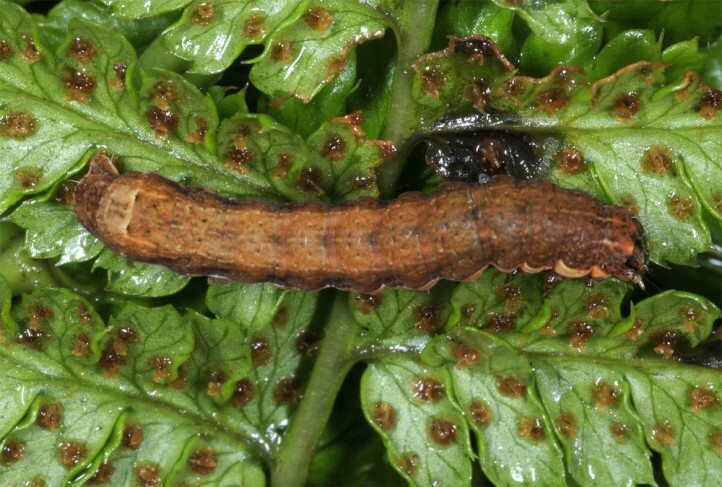 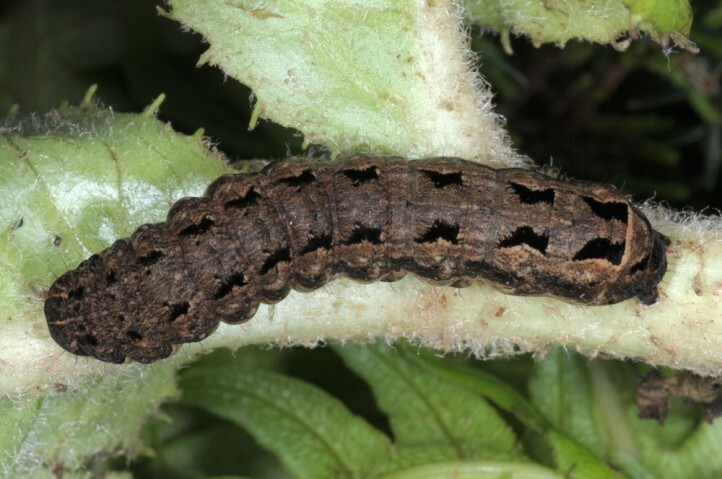 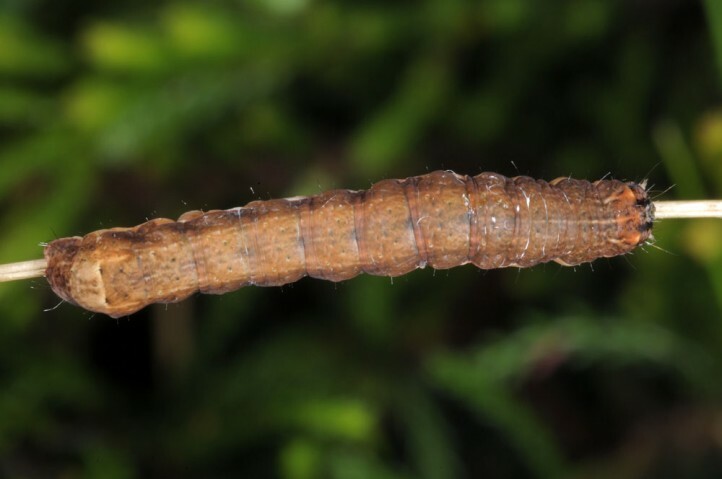 When consuming larger leaves, the larvae often start feeding in the midst of the leaf surface an are betrayed by the often roundish feeding trace. 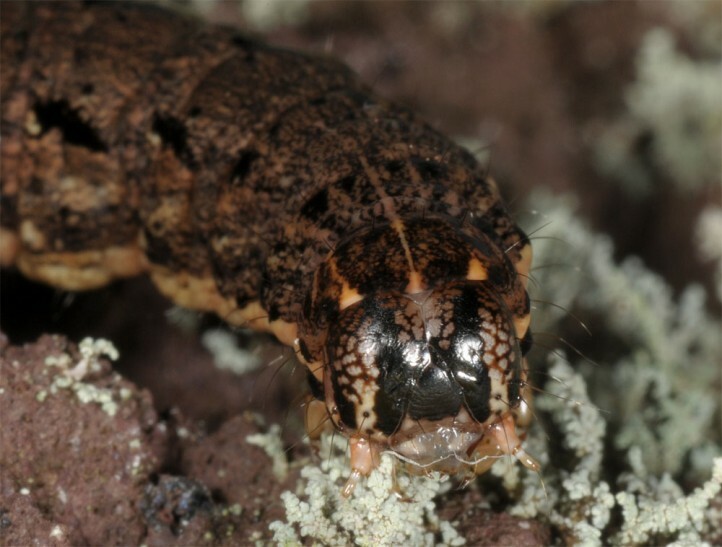 They hide in moss, under stones or in tussocks during daytime and feed at night. 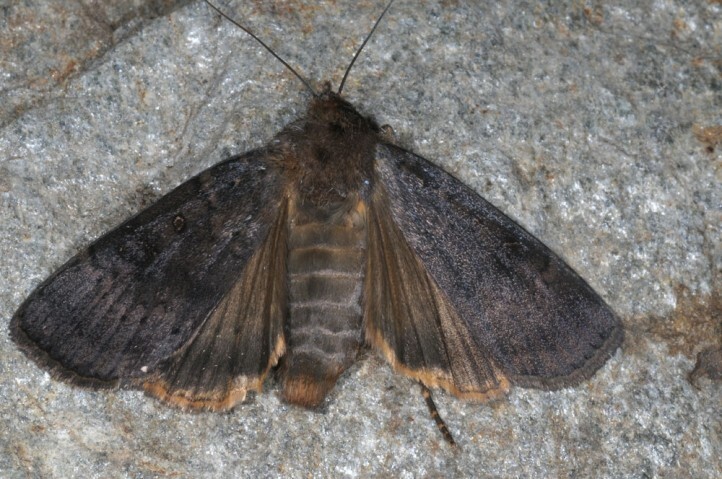 The moths occur in summer and seem to aestivate. 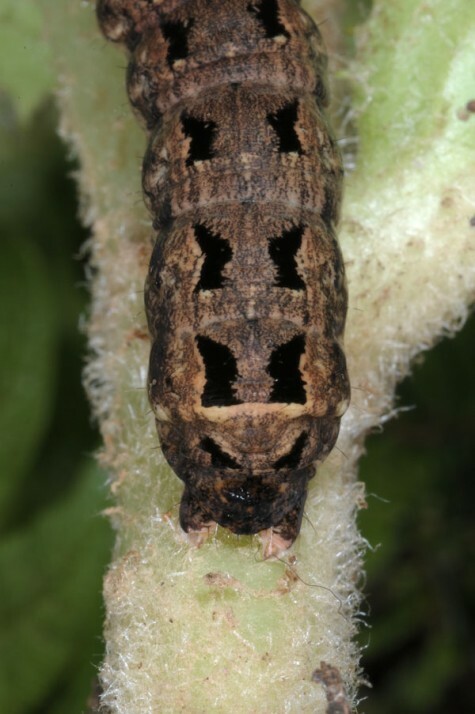 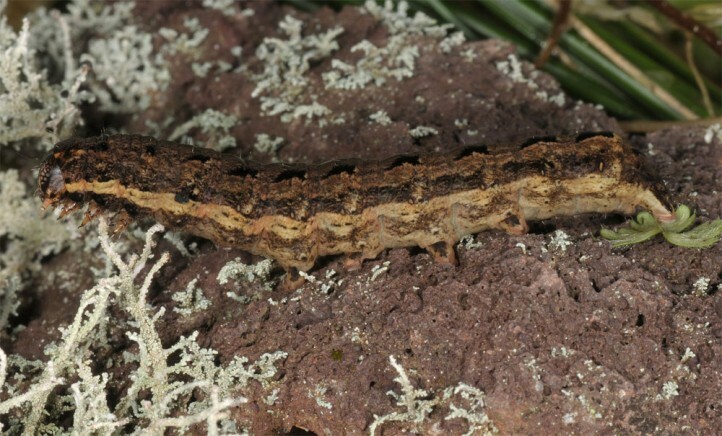 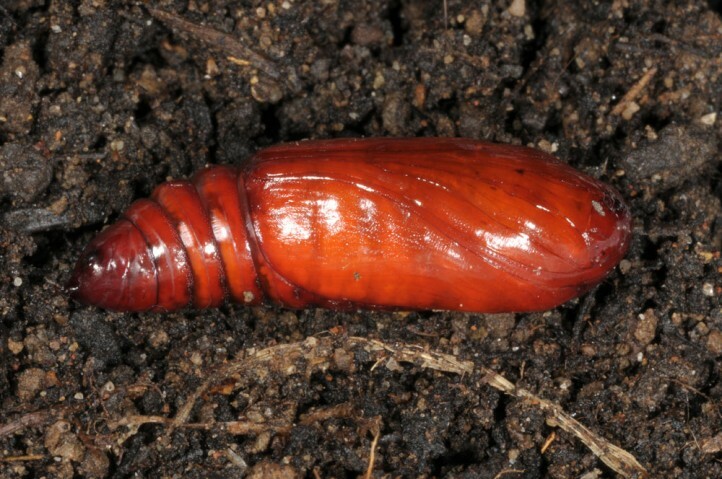 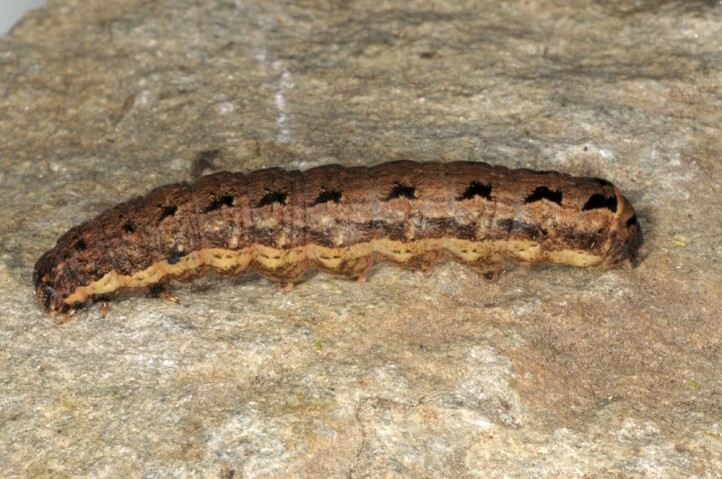 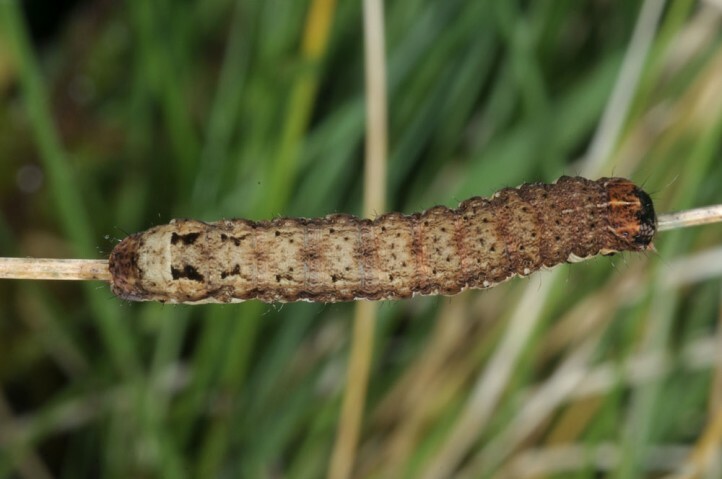 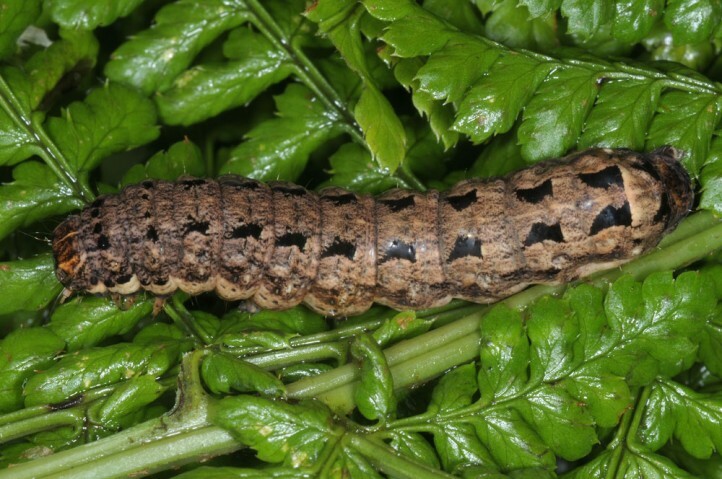 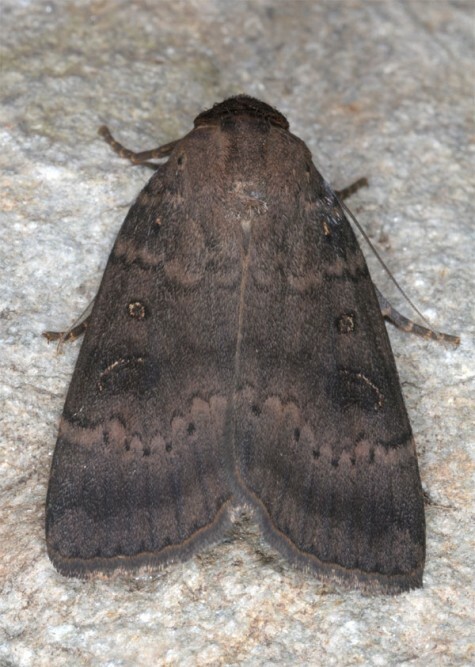 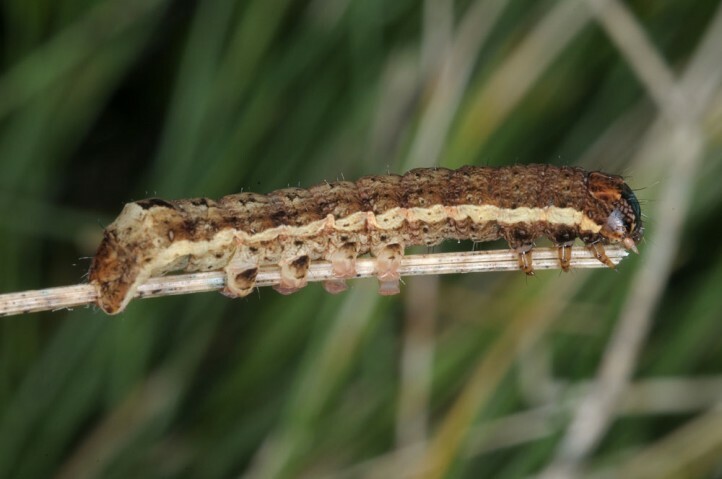 Noctua carvalhoi suffers from cattle farming because it is very probable taht the larvae cannot develop at least in more intensely grazed areas. 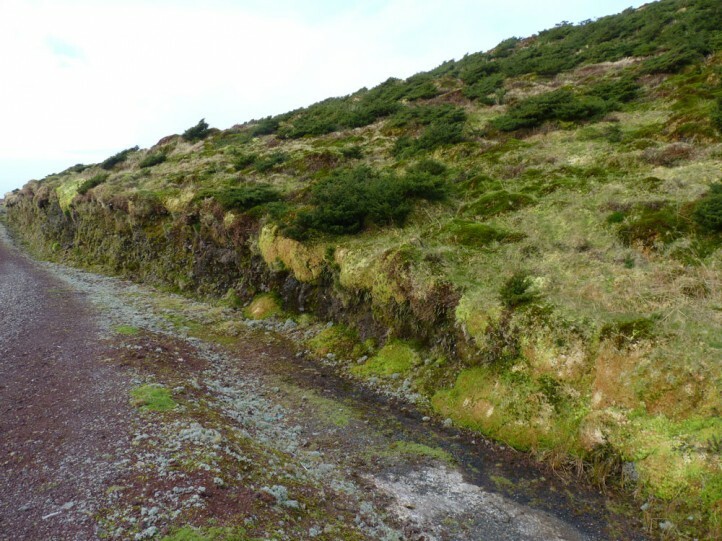 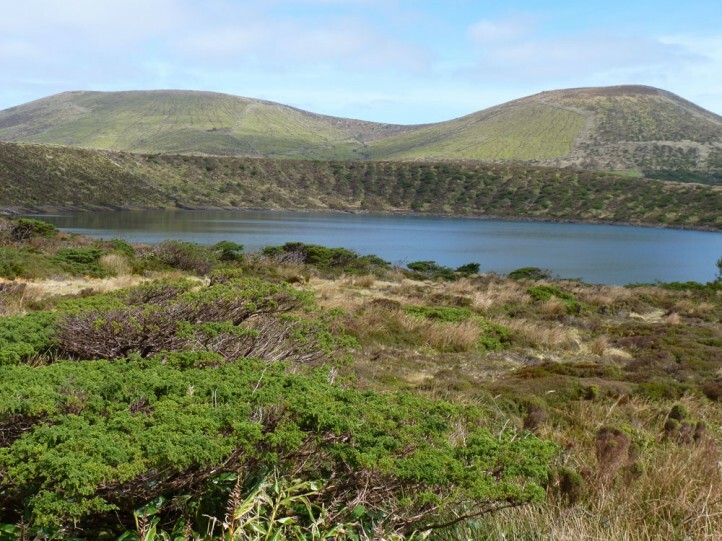 Its habitat has already shrunk severly in some islands. 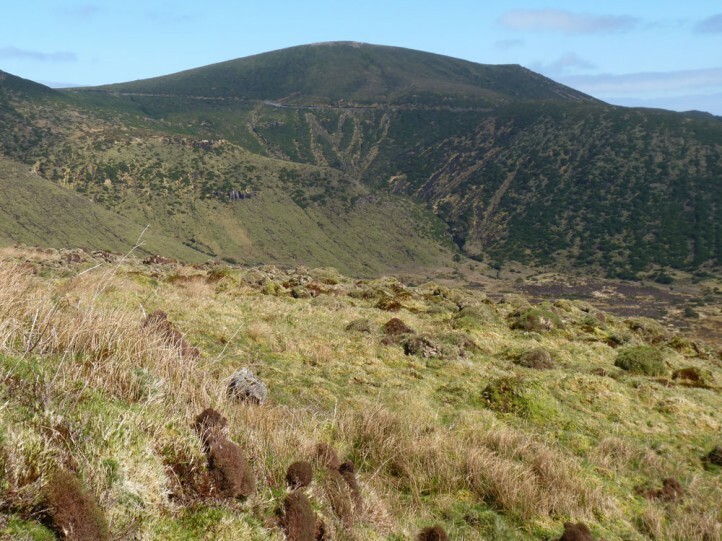 Noctua carvalhoi is endemic to the Azores, but seems to miss in the eastern group (e.g. 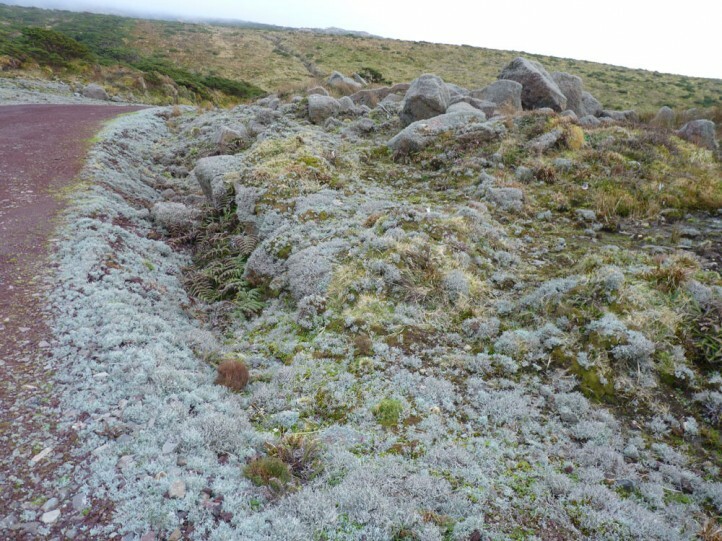 San Miguel).